Oral net spoon used in general anaesthesia. 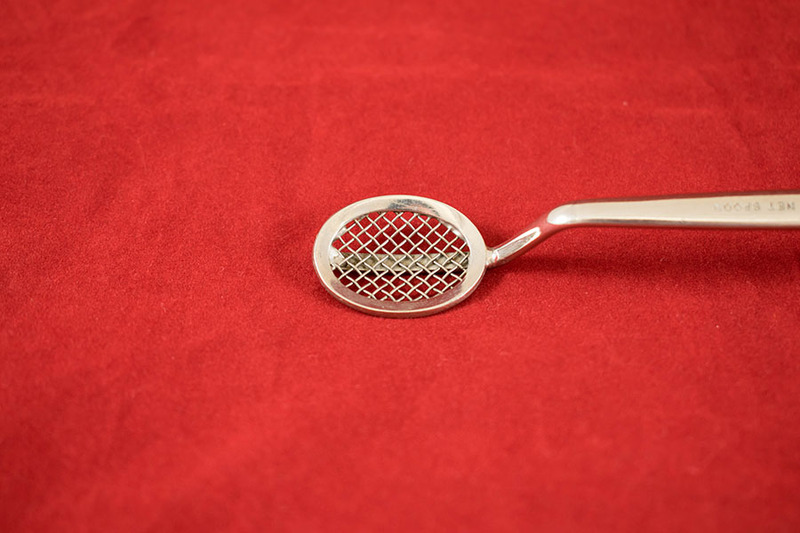 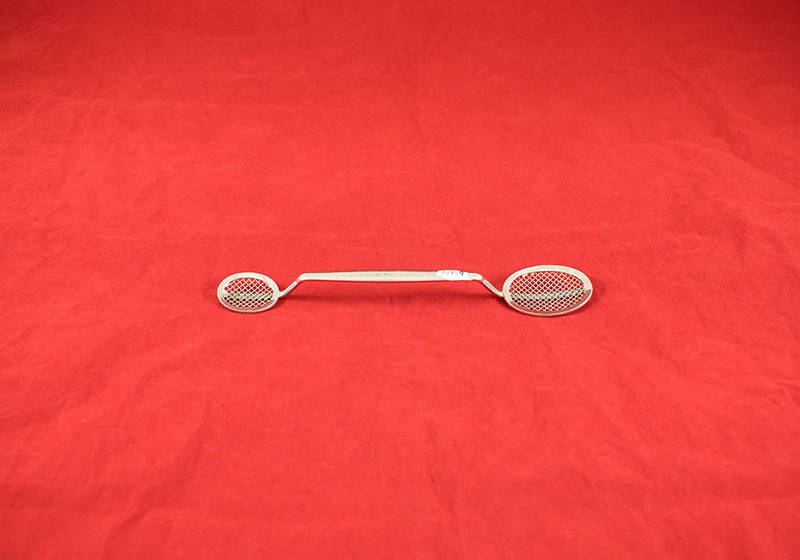 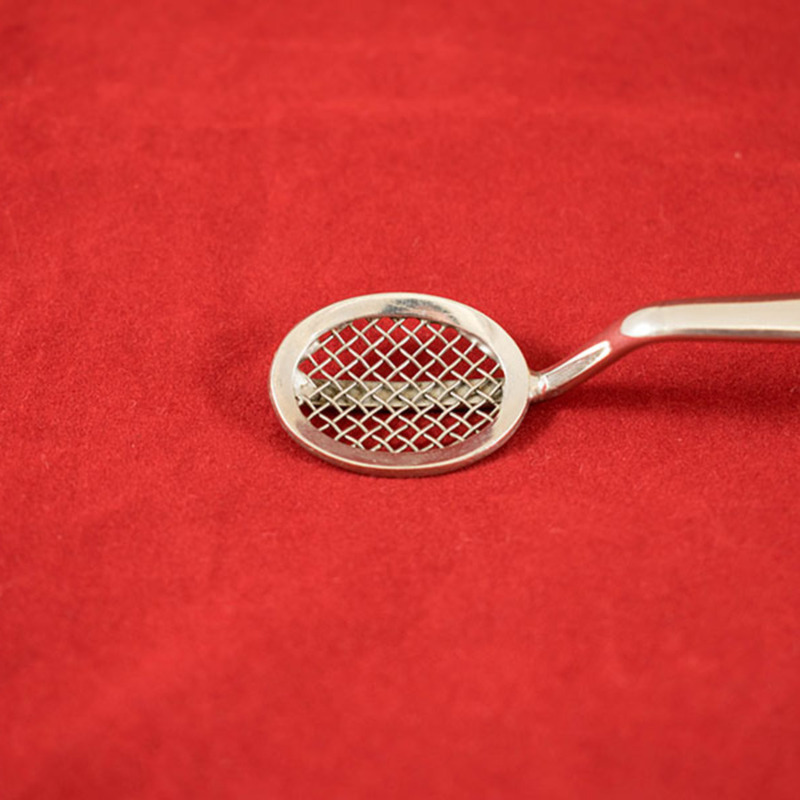 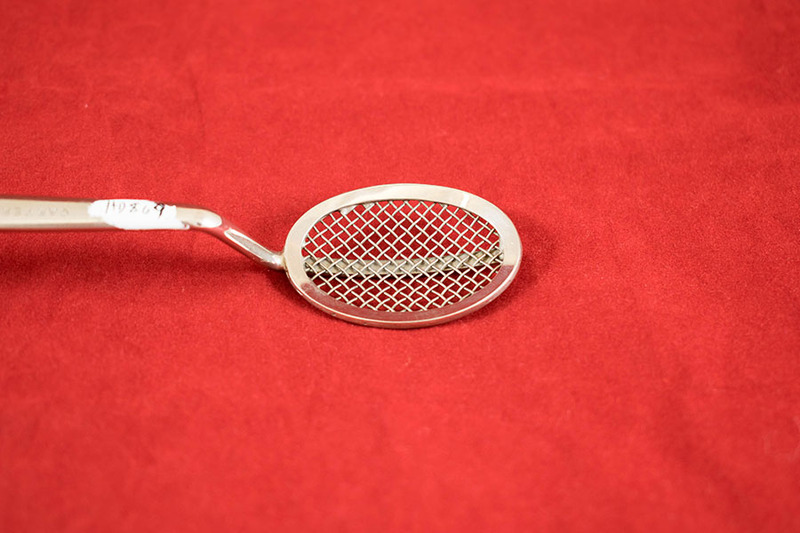 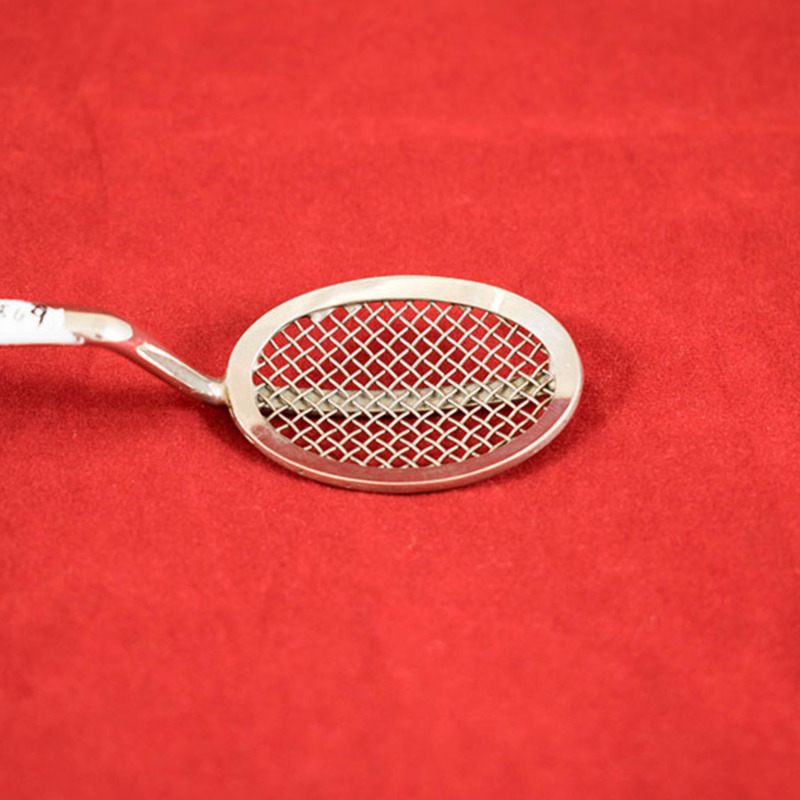 “Oral Net Spoon,” Heritage, accessed April 20, 2019, https://heritage.rcpsg.ac.uk/items/show/698. 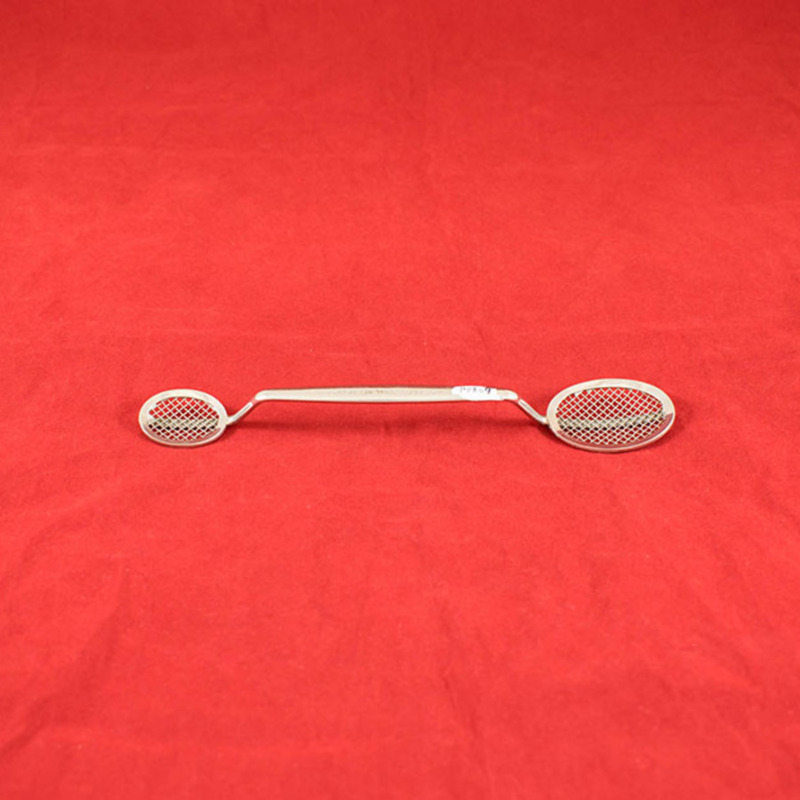 Description: Oral net spoon used in general anaesthesia.